Kenny has found a wonderful forever home with a single lady in the Denver area. She was impressed by his majestic size, amazing personality and handsome appearance. We look forward to receiving photos and updates about Kenny in his new home. 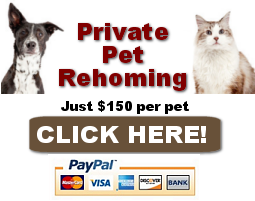 Need to rehome a cat in Colorado? Contact our cat rehoming team today! We are experts in finding good homes for pre-loved cats and kittens. 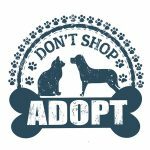 Call or text us toll free at (888) 720-3322 or fill out our online information form to schedule a chat with our senior pet rehoming coordinator, Debbie Moore. 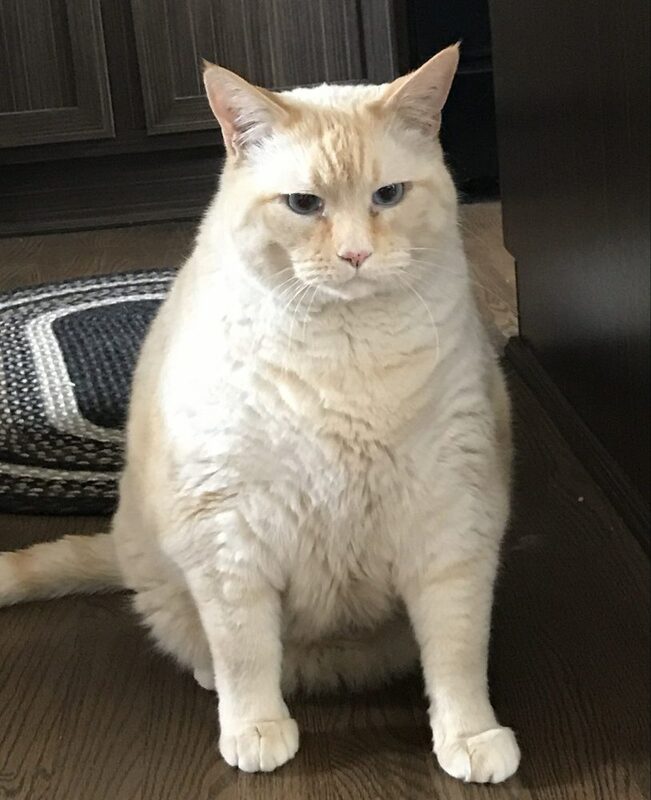 Kenny is a very large and handsome Ragdoll mix cat rehomed into a loving home in or near Westminster, CO. Kenny weighs 22 pounds and is 5 years old. He is good with older, respectful children and loves people in general. He is good with other cats. Kenny is fixed and healthy. He was rehomed with supplies and vet records. Denver Colorado Ragdoll Mix Cat Rehomed – Kenny from Pet Rehoming Network on Vimeo. He’s super loving, likes attention, likes to be next to you or on your lap. He’s always done good with kids adults, people come to visit and he likes to hang around them be part of the group. Out cat scratched our 22 month old grand daughter and felt it was better to find him a new home for both of them. Westminster is within a reasonable distance of the following towns and cities in Colorado.